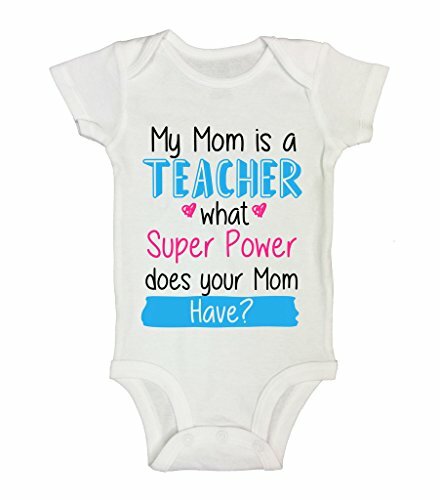 Inside: Are you a pregnant teacher? Here’s a list of 6 things you’ll want to have! Congratulations! 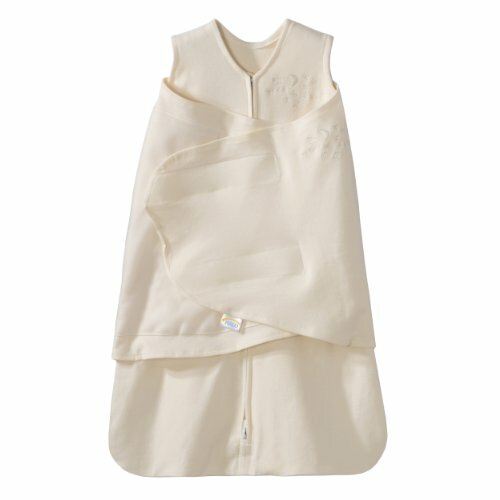 You have a little one on the way, and you couldn’t be more excited. Then you think about all you have to do before your baby arrives. There’s setting up the nursery, buying baby clothes, and, of course, preparing for maternity leave. Don’t stress. 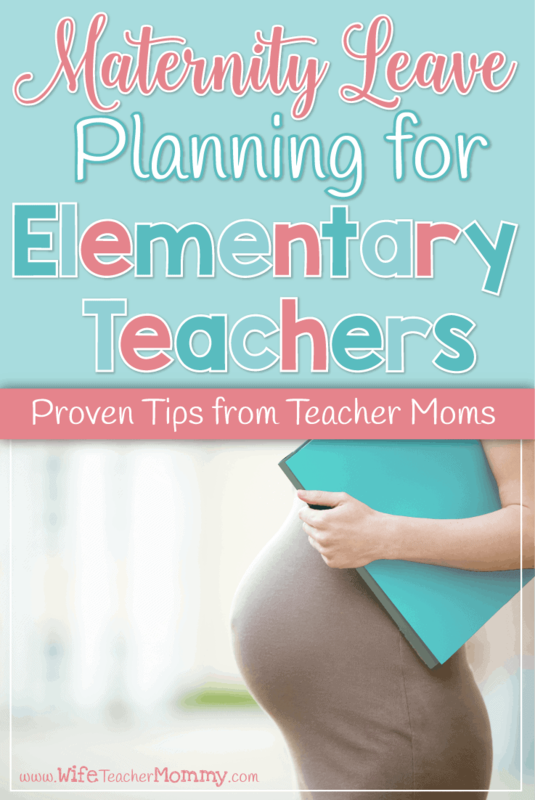 Put these things that every pregnant teacher needs on your list before your begin your leave. 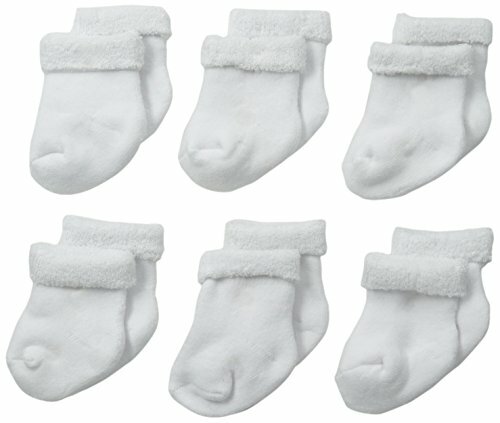 (Disclosure: This post contains affiliate links. See disclosure for more information). Let’s face it. You’re tired. 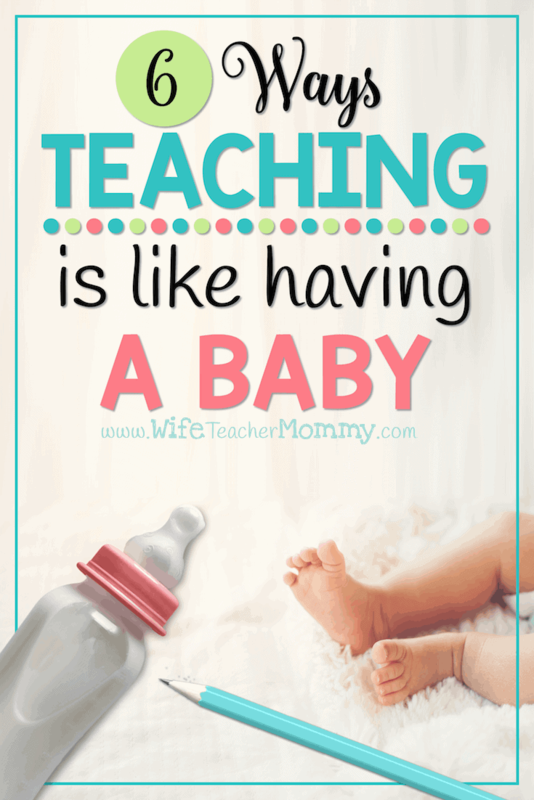 First trimester either gave you morning sickness or you wanted to curl up in bed right after the bell rang for the end of the day. 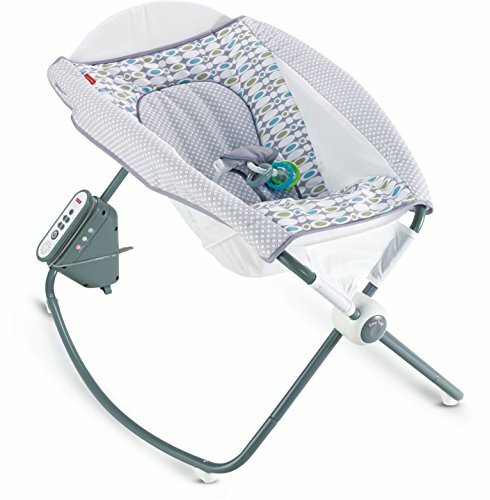 Don’t spend hours scanning items at stores when you can create an online baby registry with everything you could possibly need to prepare for your new little one. 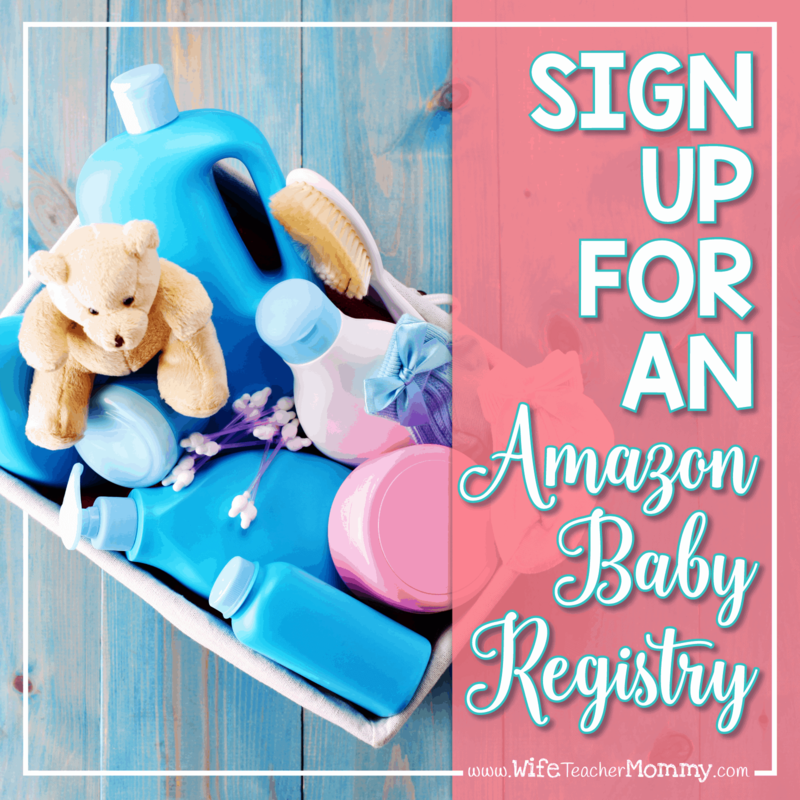 Amazon has an extensive list of items to add to a registry that will be easily accessible to friends, family, and coworkers. Keep the baby healthy and your cravings at bay with tasty, peanut-free snacks you can eat in the classroom. Goldfish crackers are an easy snack in a flash, and you can even share with your students if you would like. I absolutely love raisins to satisfy my sweet tooth. Healthy is good, but sometimes mom and baby deserve a little chocolate. 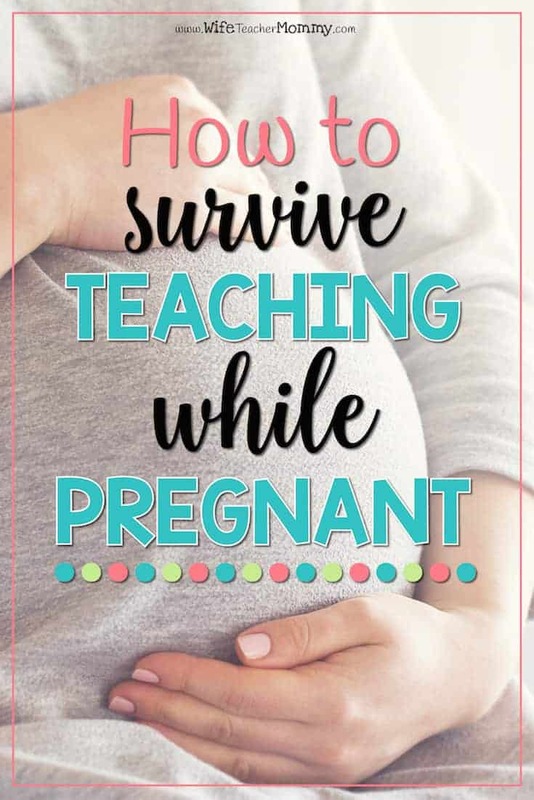 (I talk a little bit more about why snacks are so important in my post How To Survive Teaching While Pregnant). 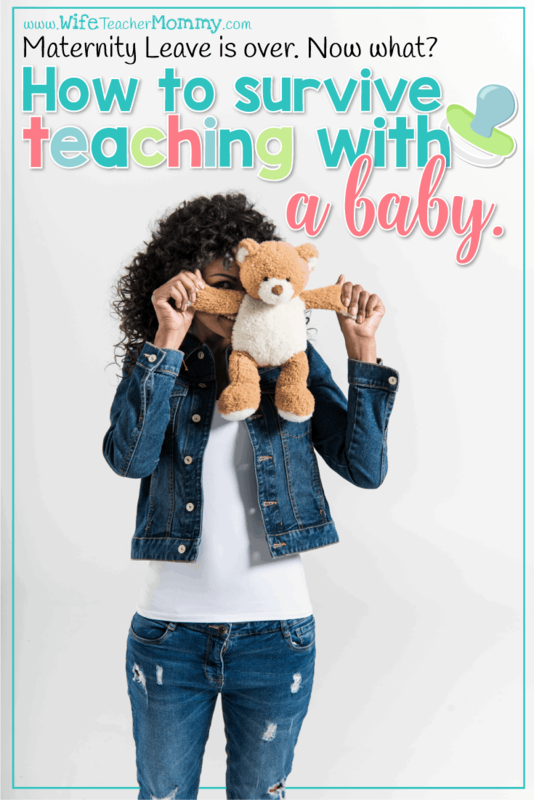 Teachers love to document everything, so why not get started on your journey to baby right away? Get a baby book before your little bundle arrives to make sure you write down all the little things from birth weight to first giggles and haircuts. 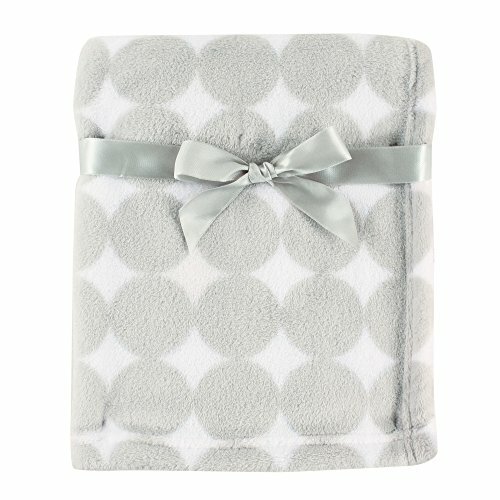 Want to make your own baby book? Store unlimited photos on Prime Photos from Amazon, and you’ll have all your baby’s best moments organized when they arrive. 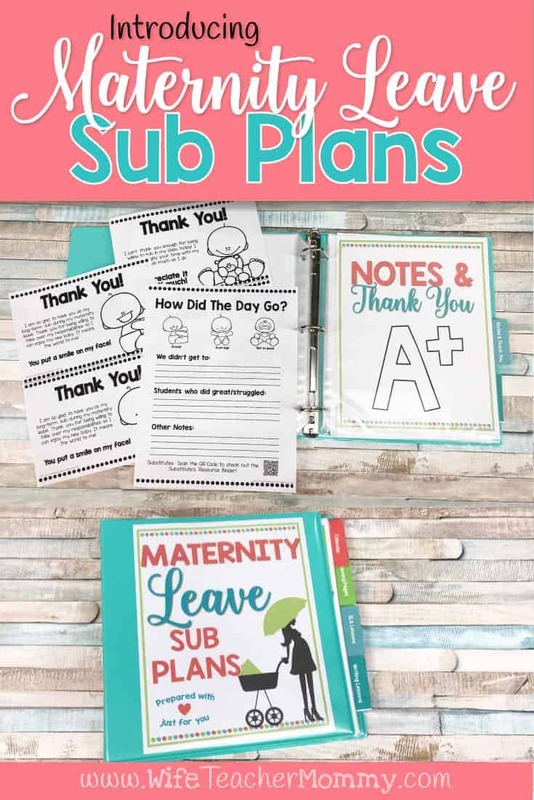 Sub Plans- for during pregnancy AND during your leave! 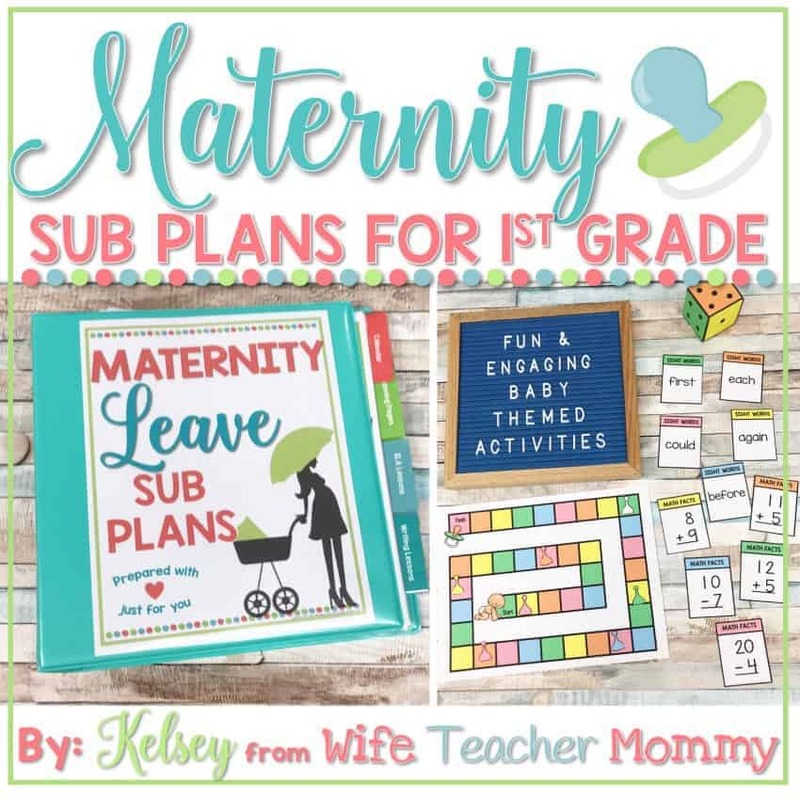 Of course, you know there’s LOTS of planning to do to prepare for your maternity leave. However, it’s also important to have plans on hand for before your maternity leave, as well. You may get an awful bout of morning sickness, and may need to call in sick on the worst days. 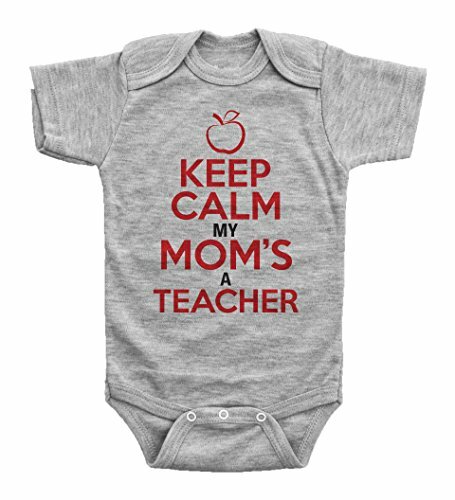 When you are pregnant, you are also a lot more susceptible to all of the germs floating around your classroom. To make things worse, there’s a huge list of medications that you can not take to relieve symptoms when you get sick, so you may need to take days off to rest instead. There is also the chance you may be put on bed rest or have your baby ahead of schedule, and your maternity plans may not be completely finished. Whatever the reason, there’s a good chance that you’ll need to take days off before the baby comes. 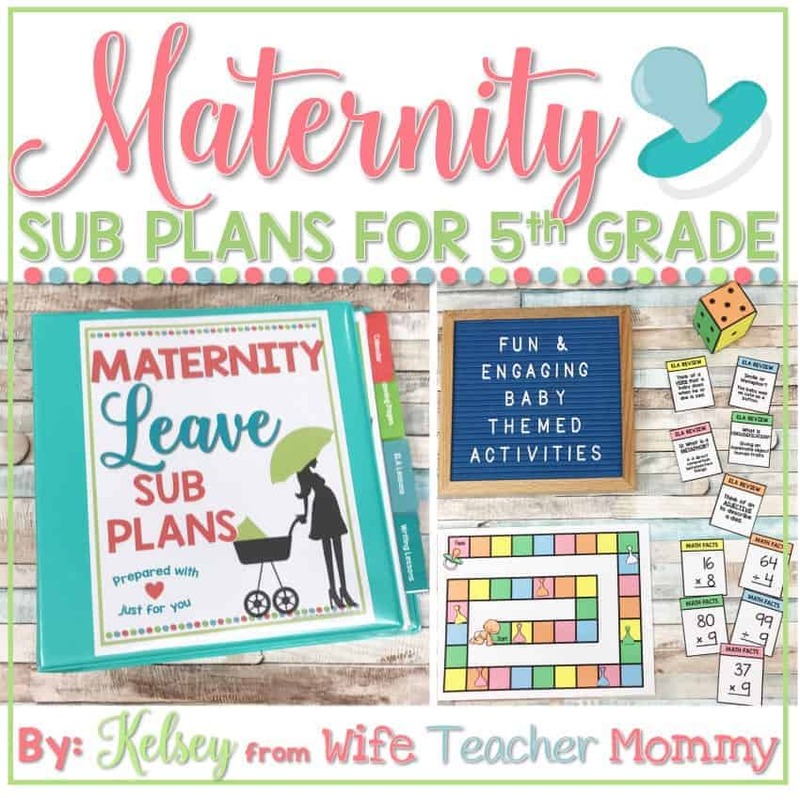 Emergency sub plans are always important, but even more so when when you are pregnant. I highly suggest having at least a week of sub plans on hand for these instances. 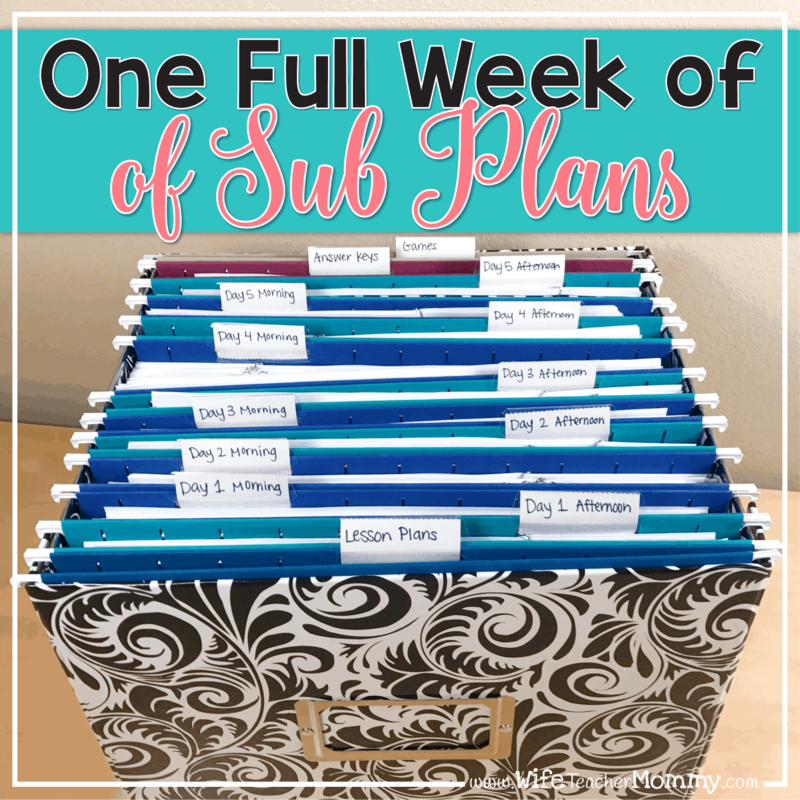 If you would like a full week of sub plans that are print-and-go, check out my Ready To Go Sub Plans Bundles! 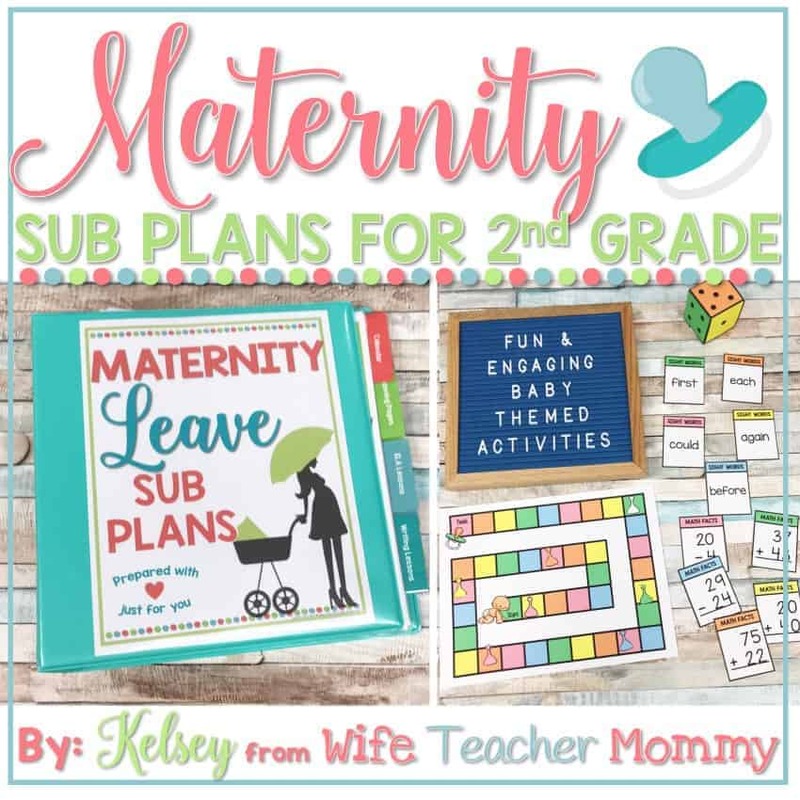 And don’t forget that you’ll need sub plans DURING your maternity leave, as well! 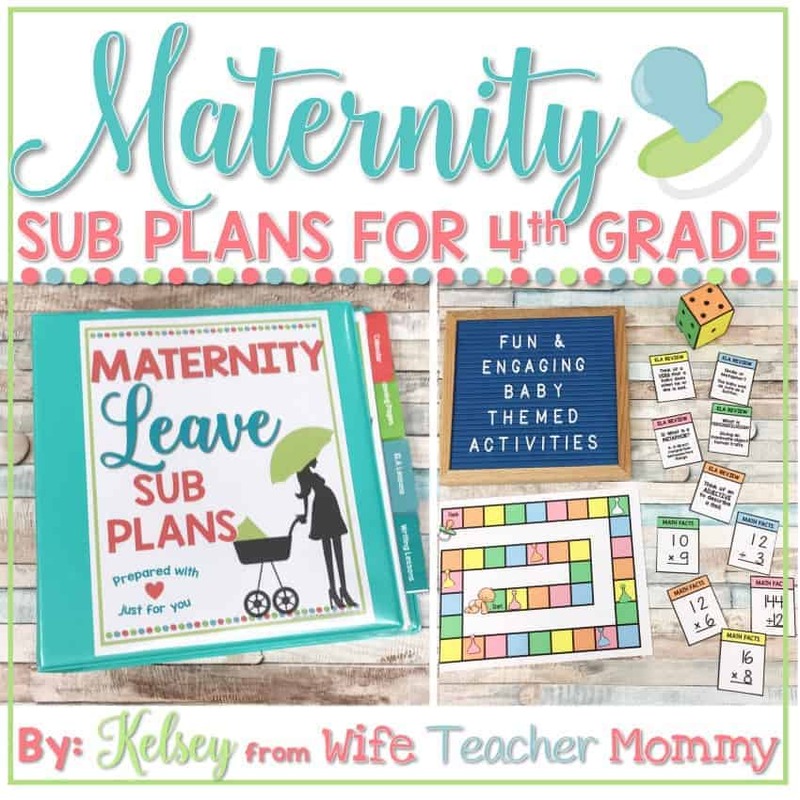 Our Maternity Leave Sub Plans can help with that! 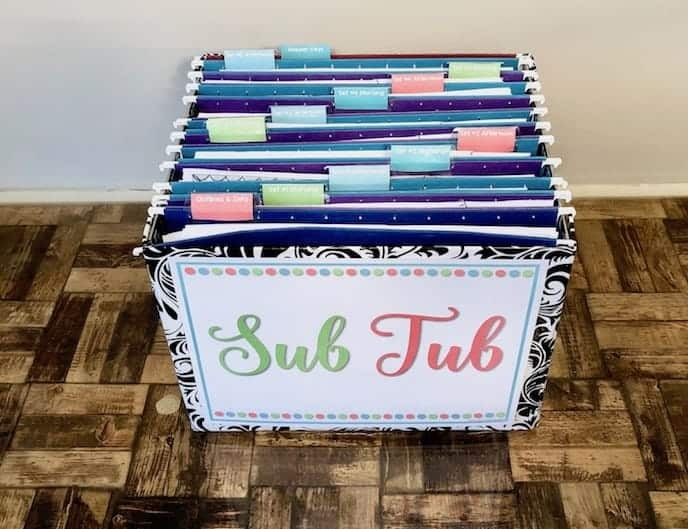 They include lesson plans and activities are included for all core subjects: English, Reading, Writing, Math, Science, and Social Studies. In addition, art activities, brain breaks, “just for fun” activities, and educational games are included as well. 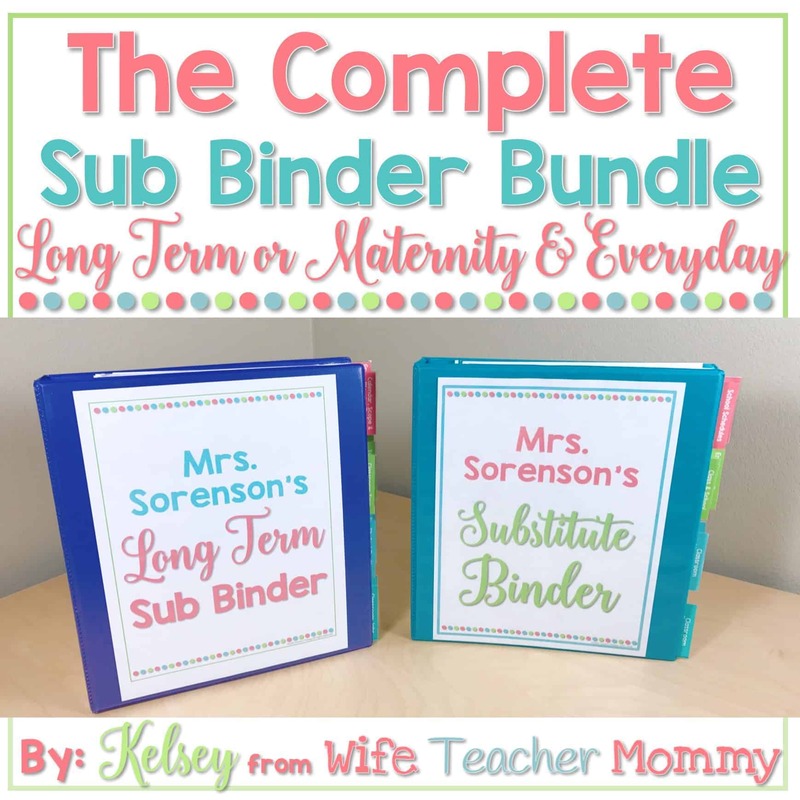 EVERYTHING in this packet includes a baby theme, which will keep your students excited about the baby! 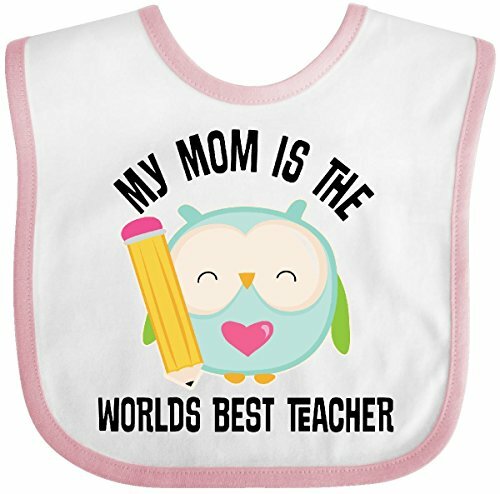 Check them out for your grade level in our shop below! 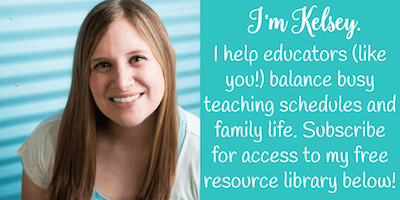 All of our resources are also available on TPT. 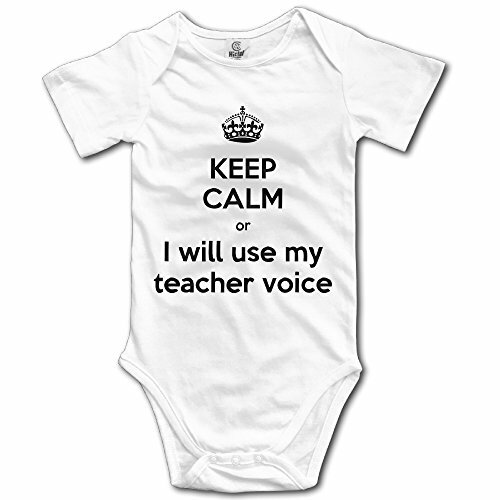 You may be ready for baby to arrive at home, but you want to make sure your students are in good hands. 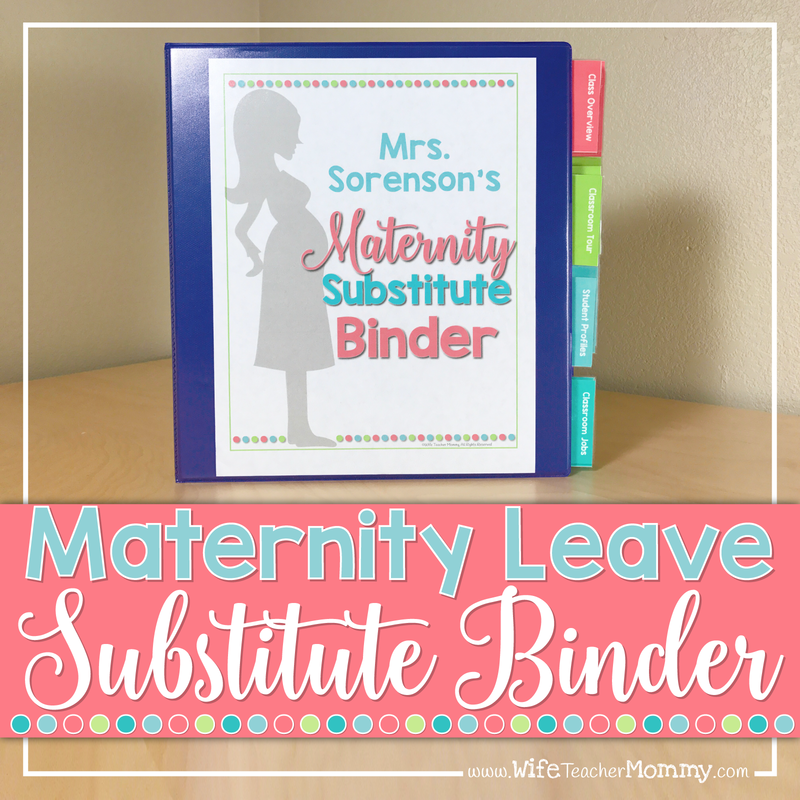 Download a maternity leave substitute binder, and make it easy to plan for your time away. The only thing that should be on your mind during your time away from school is your new bundle of joy. 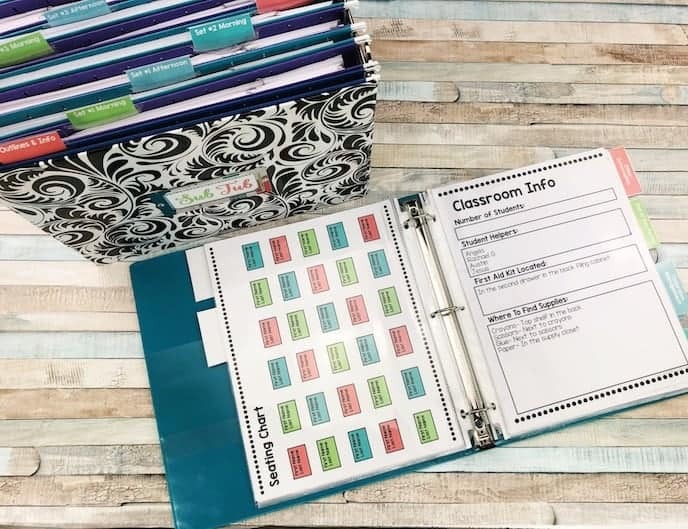 These plans will give you templates to set up lessons, information for students, classroom organization, classroom jobs, student transportation, teacher and student login information, student accommodations, and more. Let’s face it, life is pretty stressful right now! You work so hard taking care of your classroom and family responsibilities, so you need to take care of yourself, too. Can’t think of something? Here’s a couple things I’ve purchased from Amazon that have either taken a job off my plate or made it a LOT easier! First, I bought an Instant Pot. 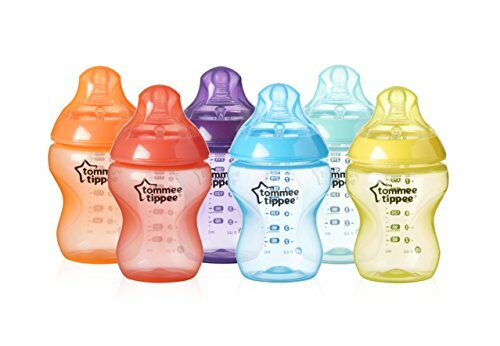 Let me tell you, this makes dinner time SO much easier! Basically, anything you would make in a Crock Pot you can make in an Instant Pot (and more!) but instead of taking hours, it takes more like 20-40 minutes. This means you don’t have to hustle to get dinner in before you head off to school! Just throw everything in when you get home and dinner will be ready soon. 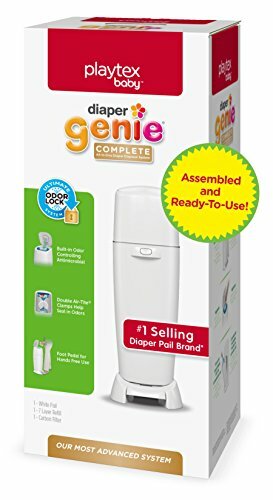 I highly recommend this if you want to make dinner time a breeze! Another thing we recently purchased is a robotic vacuum. I can NOT tell you how much I love this thing! My floors are cleaner than ever because it vacuums every night, and I don’t lift a finger. Best of all, it didn’t cost any more than our regular vacuum did, so it is even something you can purchase on a teacher budget. You deserve to get something that will help take something off your plate. 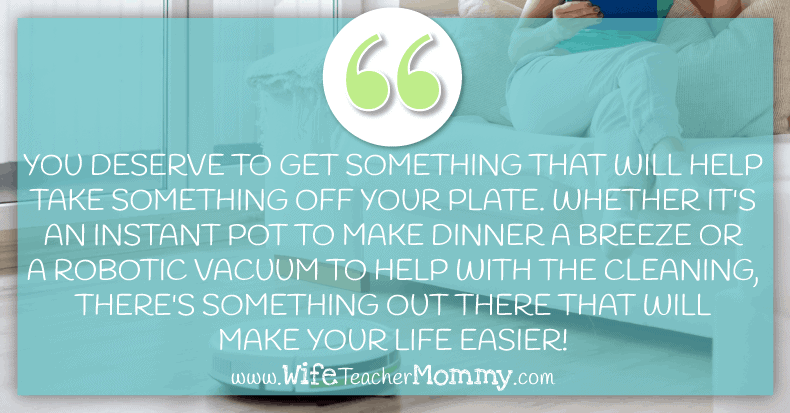 Whether it’s an Instant Pot to make dinner a breeze or a robotic vacuum to help with the cleaning, there’s something out there that will make your life easier! Preparing for your baby to arrive and your maternity leave shouldn’t be stressful. This is the most exciting time of your life, and you should be able to focus on you and your family without worrying about work and how to get through your pregnancy at school. 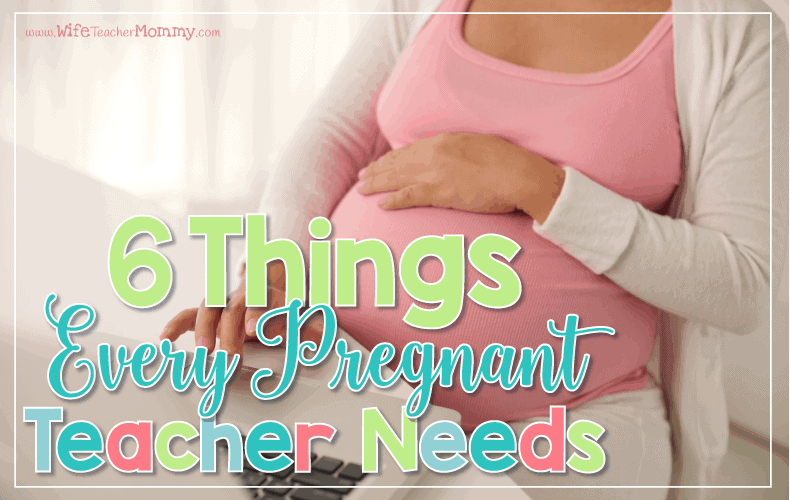 These things every pregnant teacher needs are definite must-haves as you embark on this amazing journey.